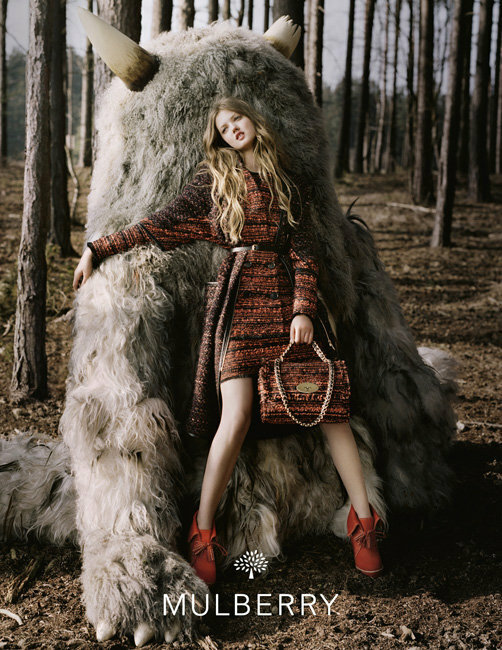 MULBERRY's F/W 12 campaign staring Lindsey Wixon. 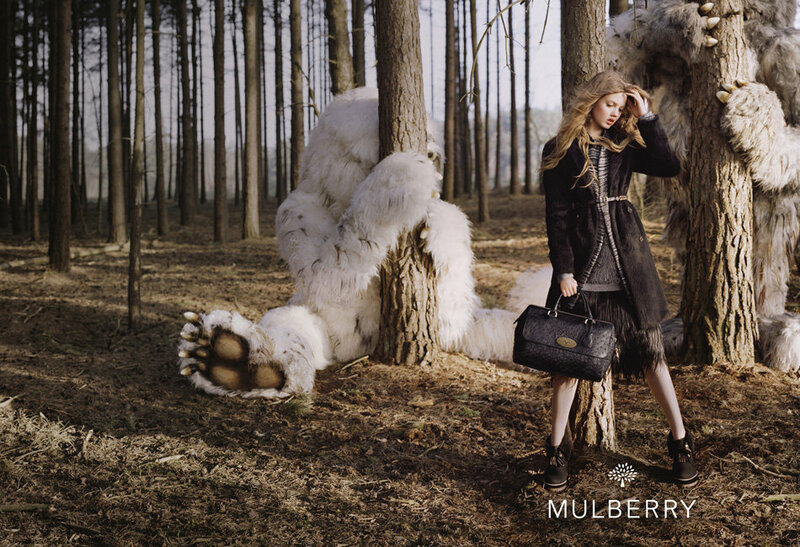 Her third consecutive campaign with Mulberry in a row. Featuring the new 'Lana Del Rey' bag. Beautiful campaign I'm also not a huge Lindsey fan but these photo's are fantastic!